As we get ready for Saturday for the big Texas vs. Baylor game, we still have options to get you and your group to the game in style! 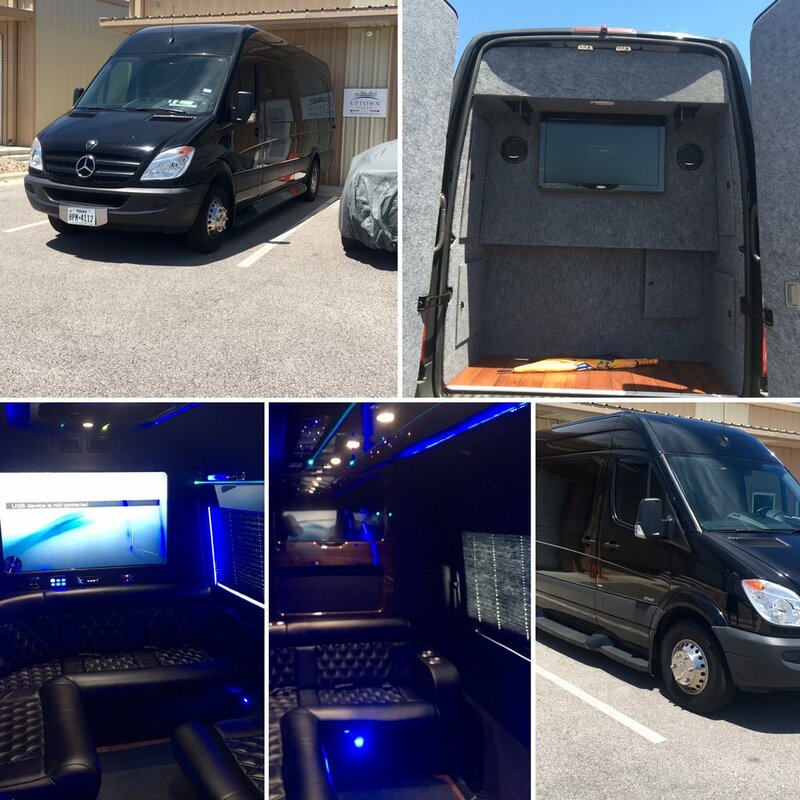 Whether it be a Sedan, SUV, Sprinter Van, Limousine, or charter bus; Uptown Valet & Transportation would love to earn your business and show you "A Higher Standard of Service!" For Game Day Inquiries, feel free to call 512.394.6210 or here! Hook 'Em! Valet Parking for Holiday Events!